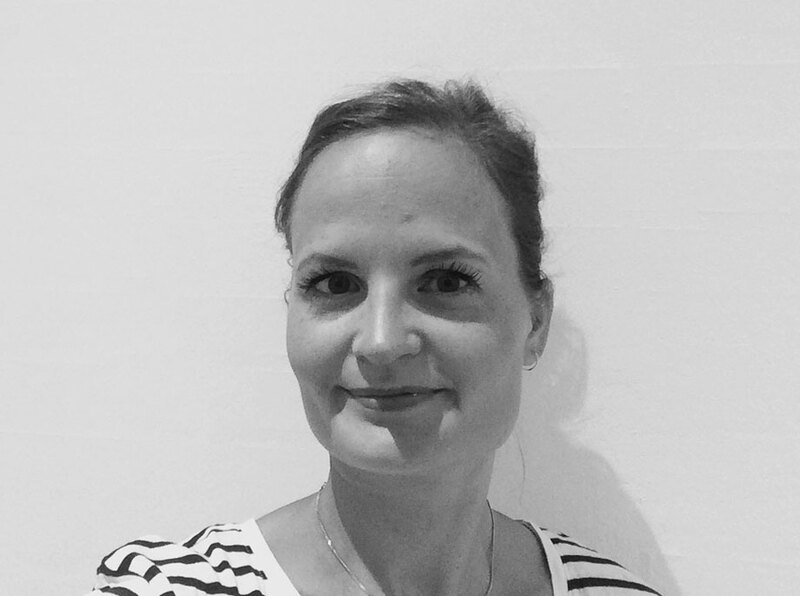 Ditte joined our team in 2015 as financial manager. She formerly worked for A.P. Møller, but is now taking good care of our business, making sure the finance and administration runs smooth and flawless.